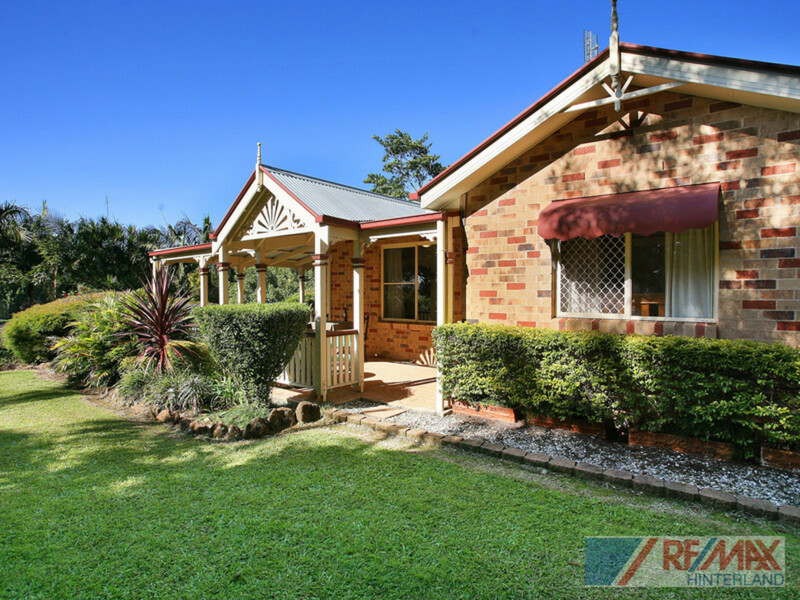 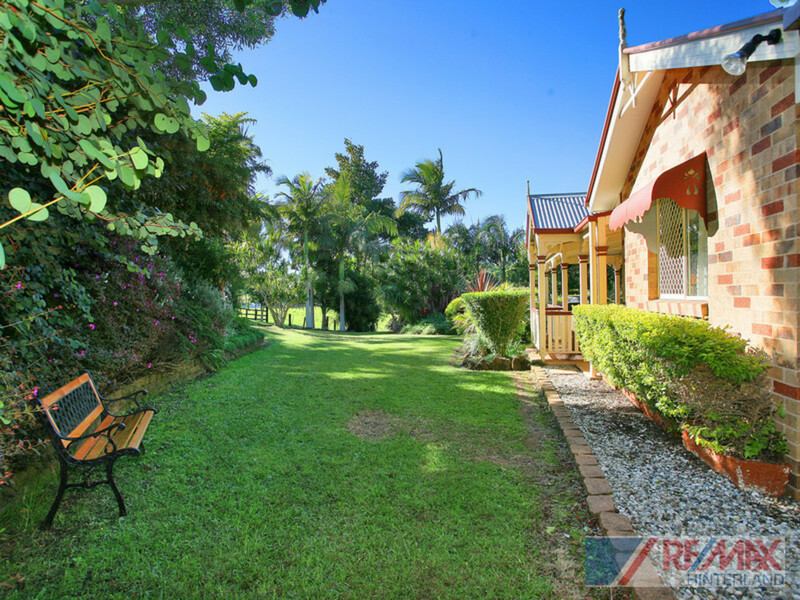 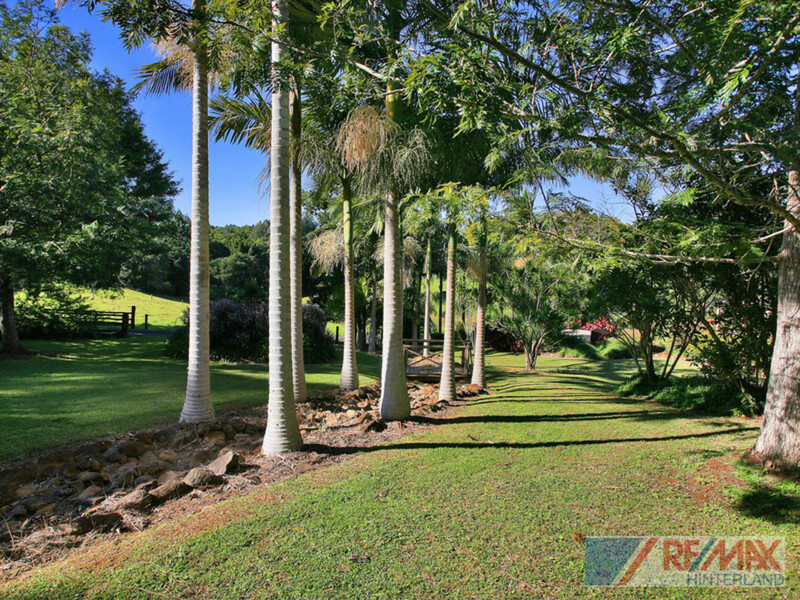 Situated at the end of a quiet cul-de-sac and surrounded by rural properties with no immediate neighbours, this solid and attractive brick home offers peace and privacy located in the prestigious North Maleny precinct. 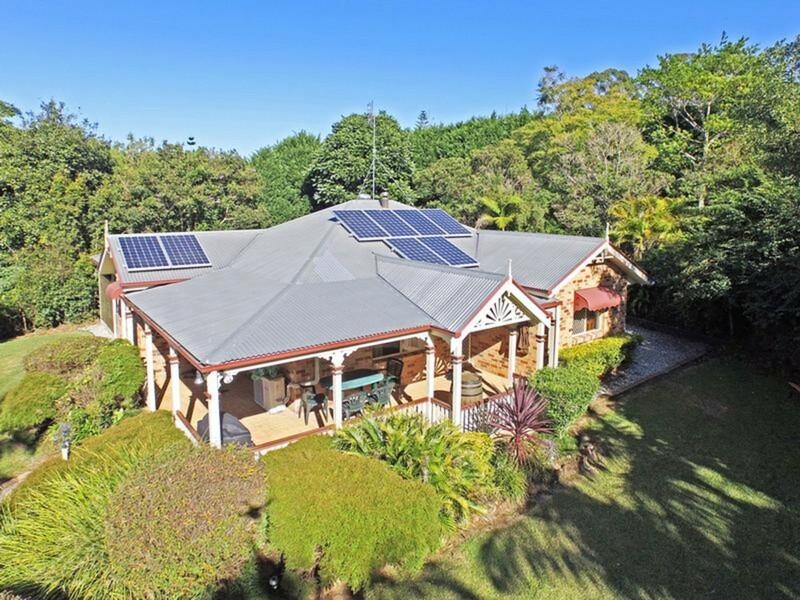 With a stunning outlook from every window, this lovely home has been designed to capture the botanic style surrounds and bring the outside in. 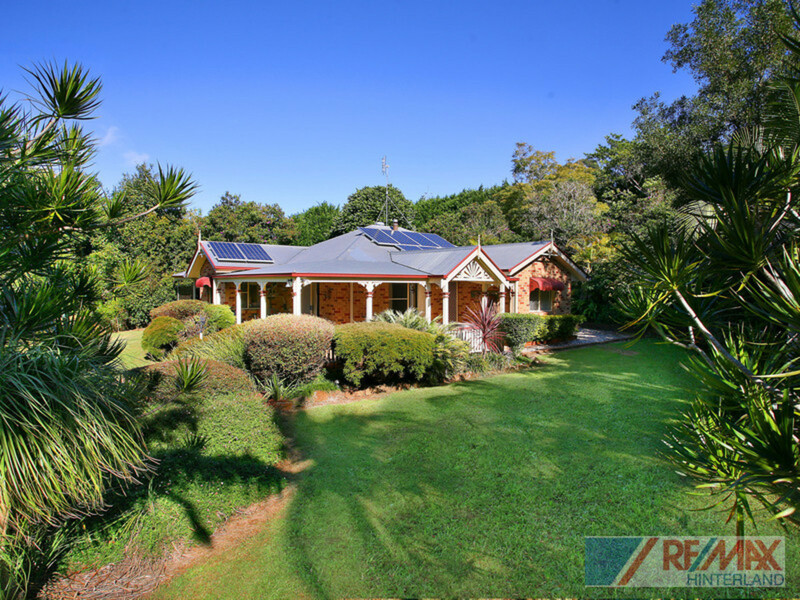 Opening out to a cosy, sun-drenched verandah, the open-plan living room is complete with split-system air conditioning and a log fireplace. 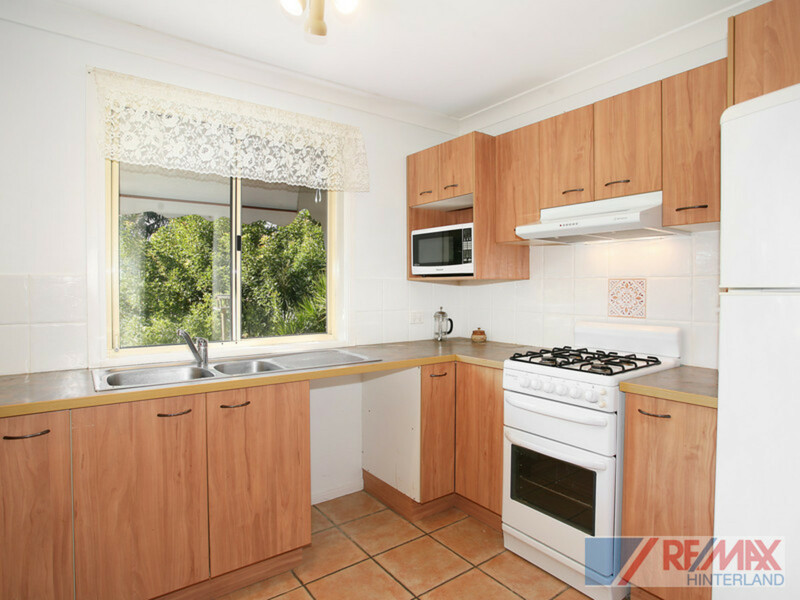 You’ll also be glad to know that the kitchen boasts a gas oven and cooktop as well as a large window overlooking the beautifully maintained grounds. 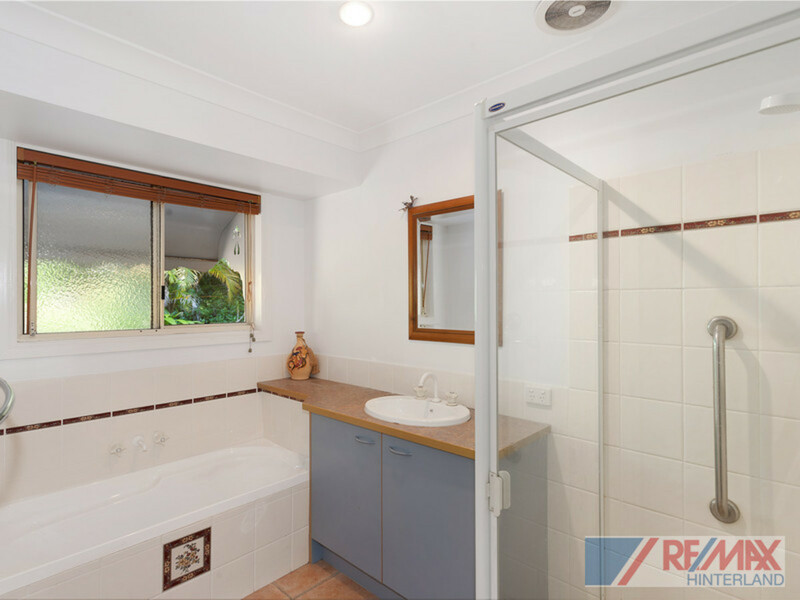 All bedrooms have built-ins with the bathroom featuring a bathtub, separate shower and separate toilet. 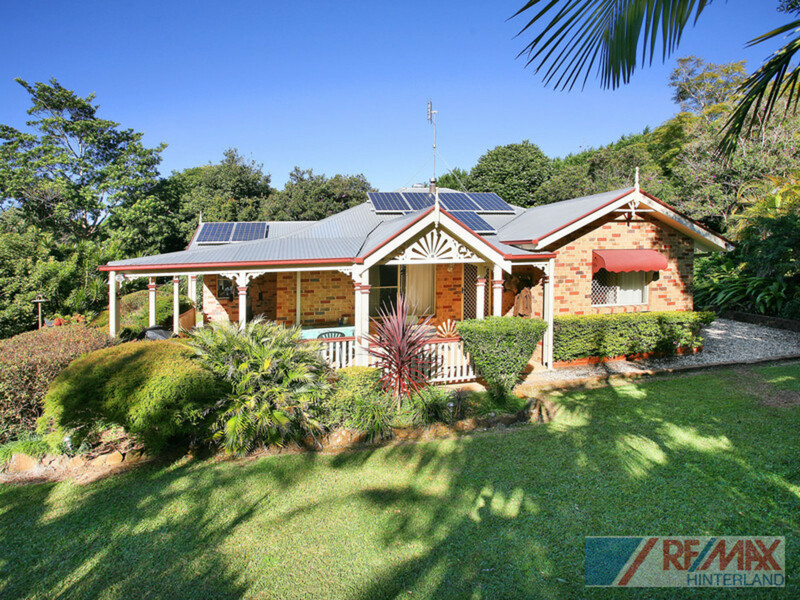 If it is peace, privacy and an absolute bargain that you are seeking, this well maintained home is sure to impress! 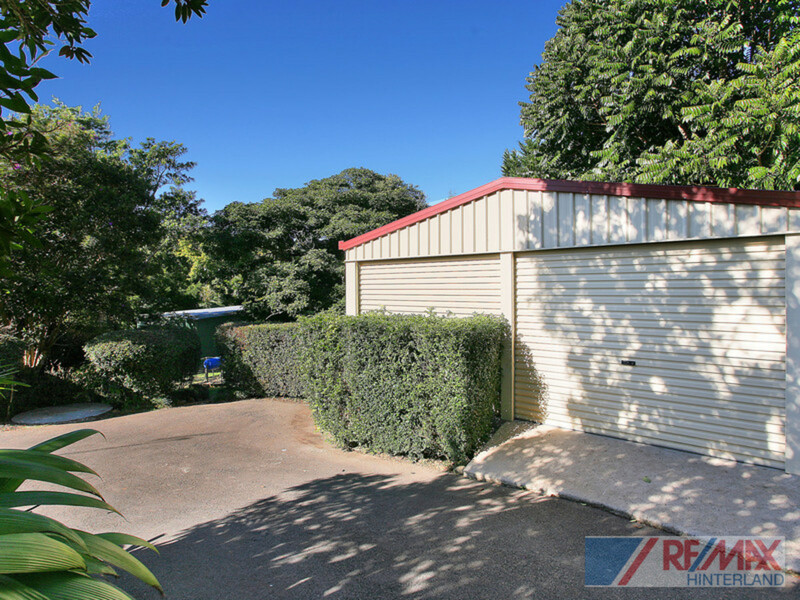 A rare find in this price bracket, in a highly-sought after location within walking distance to town. 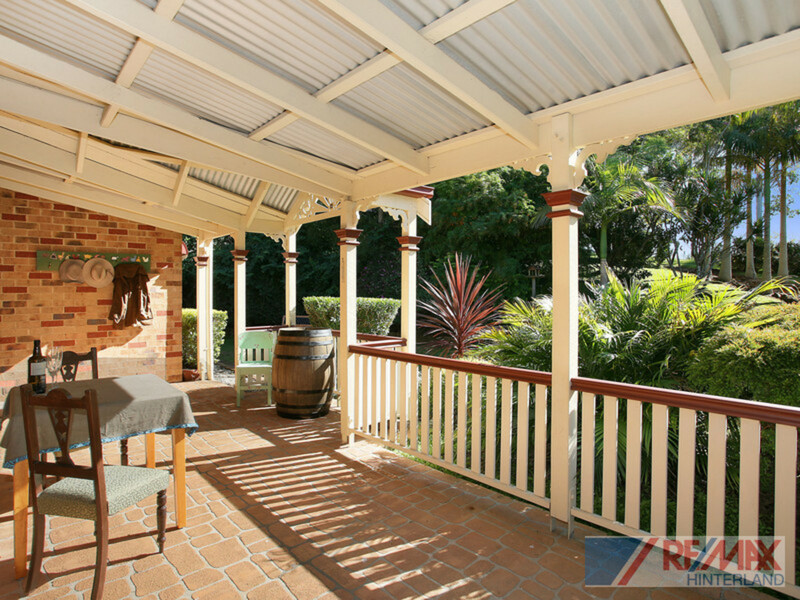 An absolute must inspect, DON’T DELAY OR YOU WILL MISS THIS ONE! 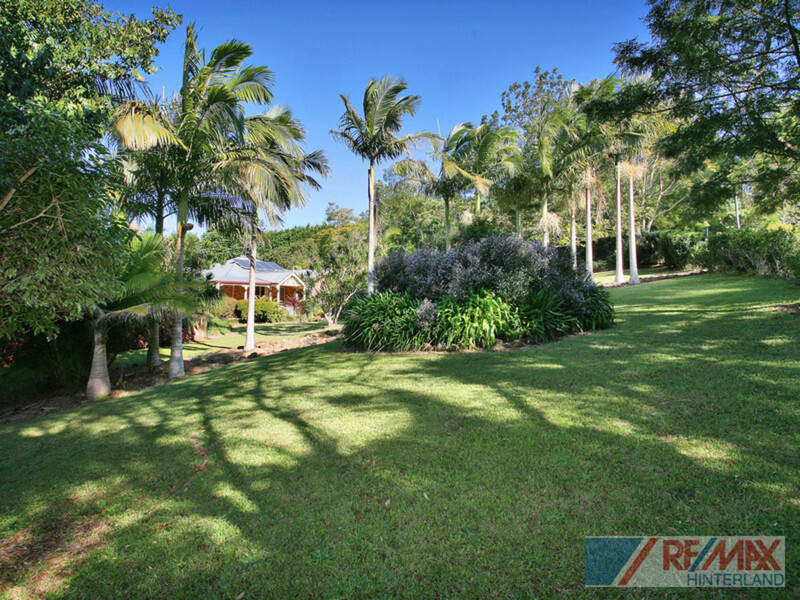 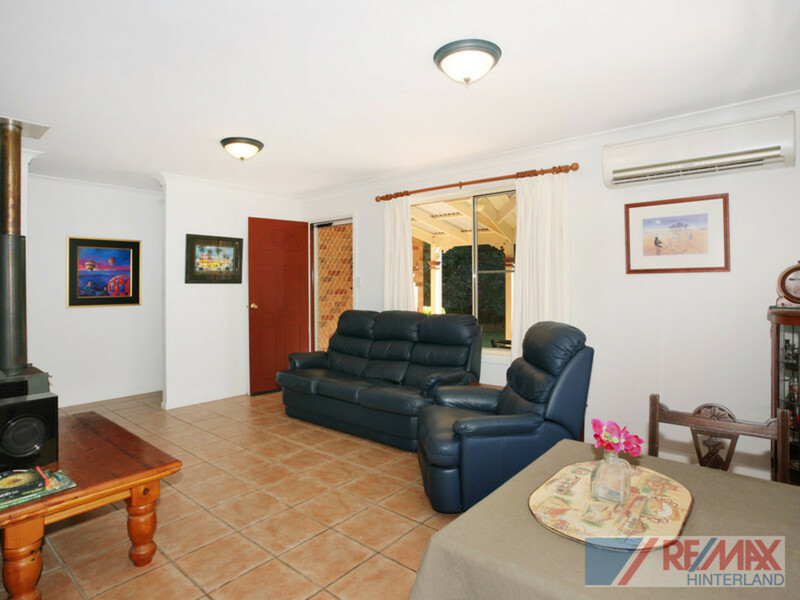 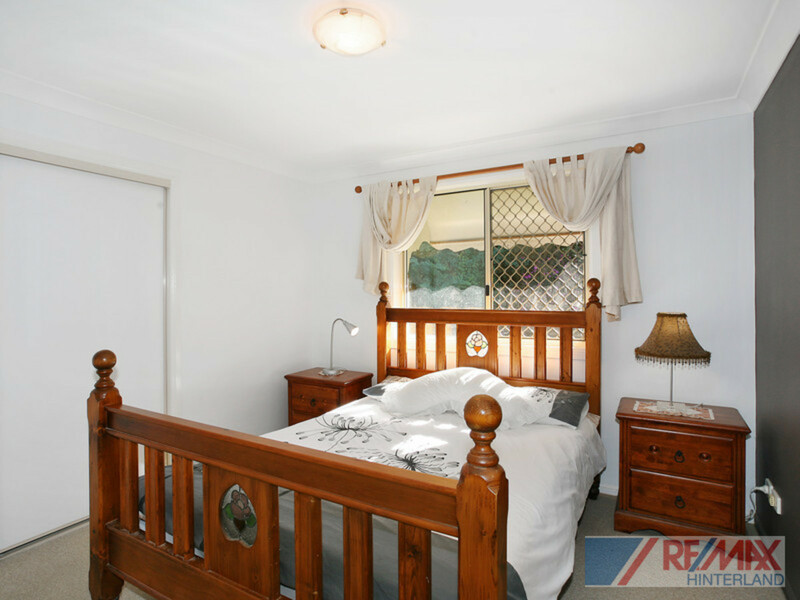 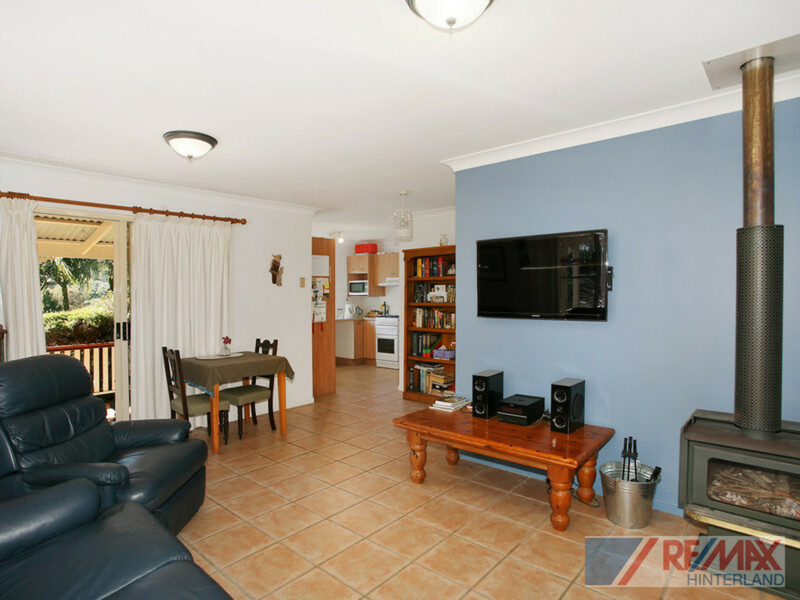 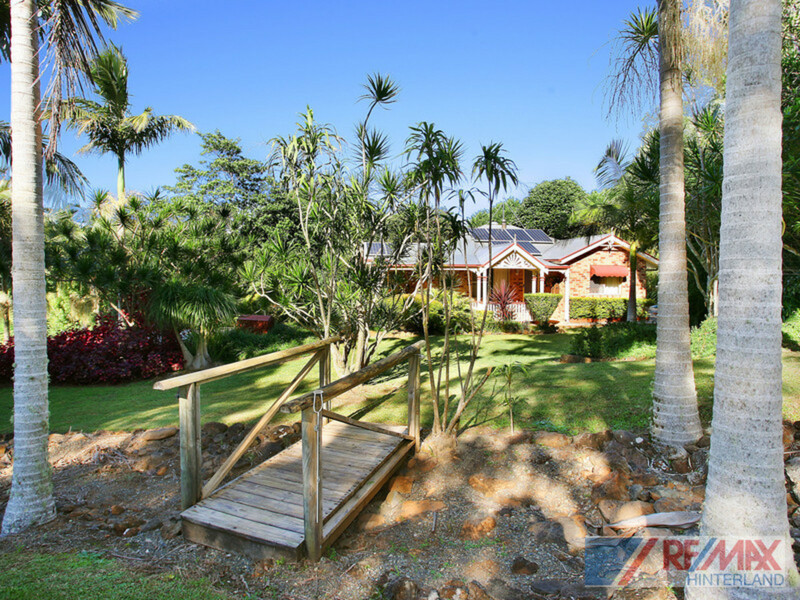 Contact the team at RE/MAX Hinterland to see the true value of this home.